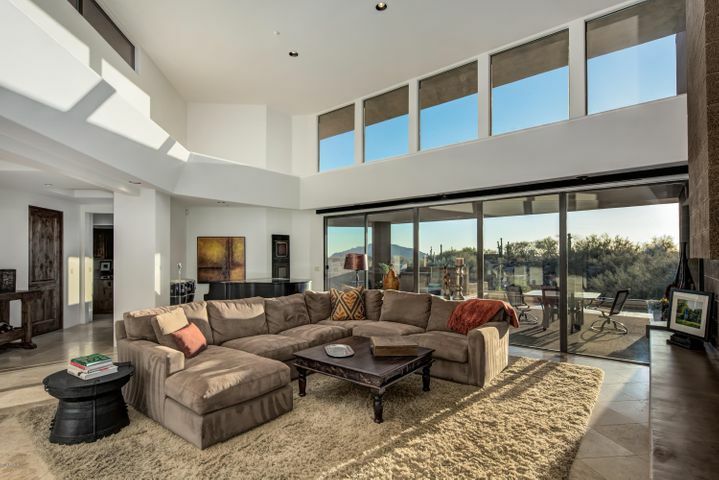 Searching for a truly spectacular golf home? 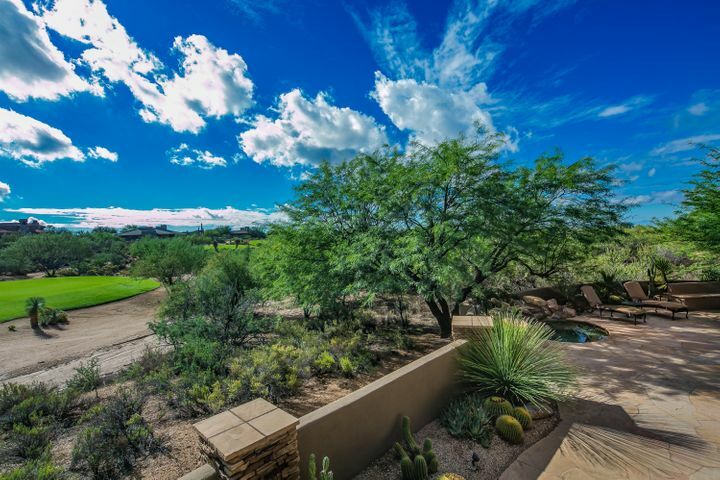 Desert Mountain homes represent the pinnacle of golf properties in Scottsdale. 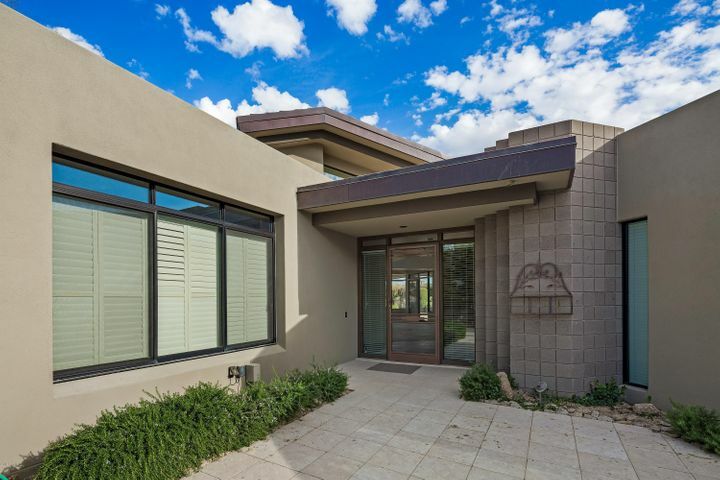 Masterfully designed with views of the immaculate fairways at Desert Mountain Golf Club, these stunning homes and custom-built estates offer the kind of lifestyle most can only dream of. You will be delighted by the striking selection of homes with the most high-end features and finishes. Golf lovers have their pick of six championship courses draped across a dramatic landscape. Nothing beats a quiet life of leisure and refinement on the golf course. 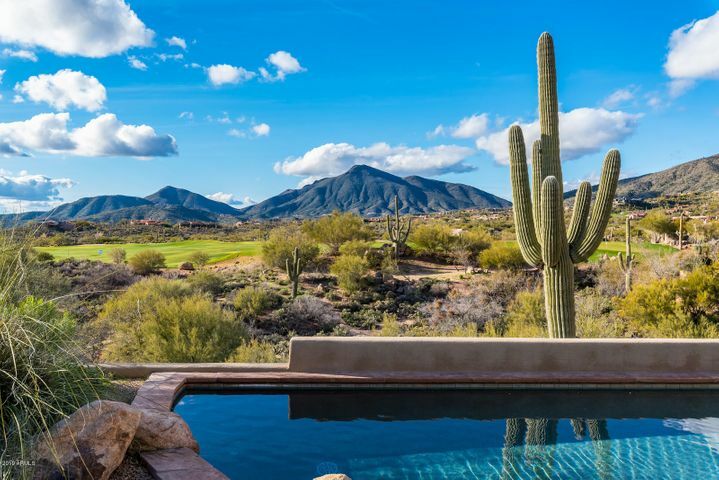 From breathtaking views to world class amenities, Desert Mountain has everything you could ever want from a private golf club and more. 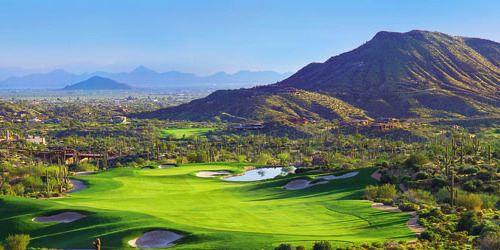 See for yourself what North Scottsdale’s premier golf community has to offer. 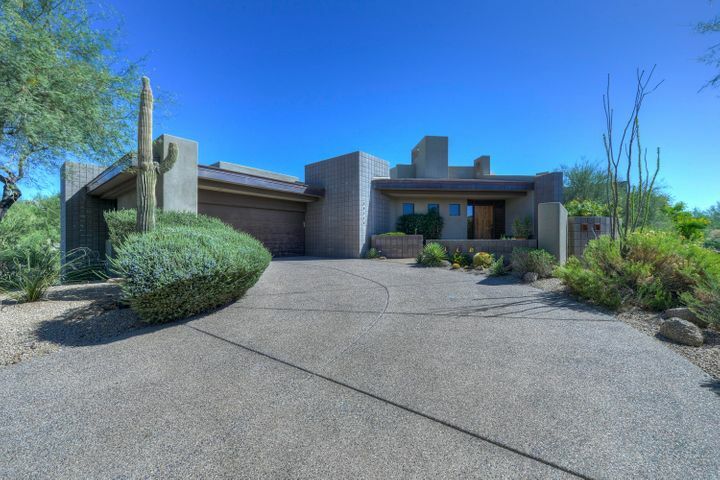 Begin by browsing the listings of Desert Mountain golf homes below. 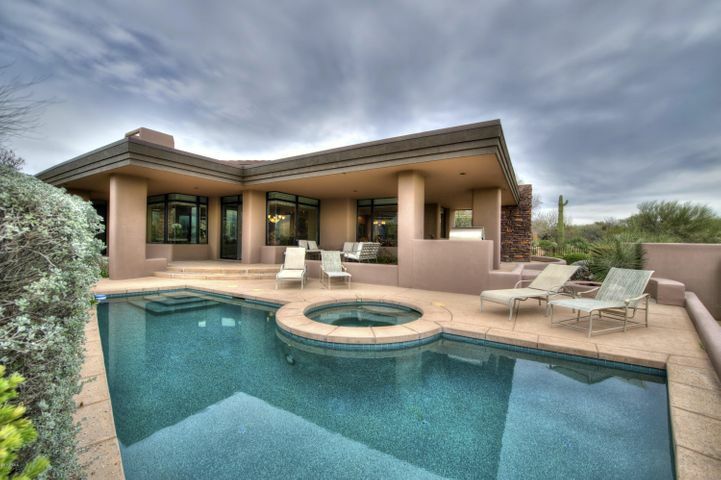 If you would like to arrange a personal tour of Desert Mountain homes for sale, call us at (602) 791-0536 or email Carmen@TopScottsdaleHomes.com. 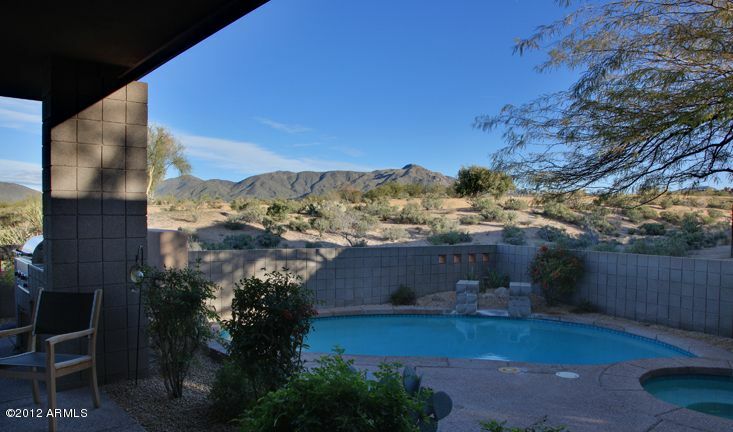 Desert Mountain is a vast 8,000-acre community known for its pristine golf courses and luxurious homes. Many homes sit right along the golf course, offering picture-perfect views to complement a laid-back lifestyle. There is a wide variety of custom built estates, single-family homes and patio homes. The individual villages within Desert Mountain are designed to provide high-end living for families, seasonal residents, golf enthusiasts, retirees and all other walks of life. There is something for everyone in Desert Mountain. Whether you seek a custom home lot or a simple yet elegant golf cottage, you will find a property that fits your preferences by searching above. Purchasing a golf property can be a wonderful investment for those who know what to look for in the right home. 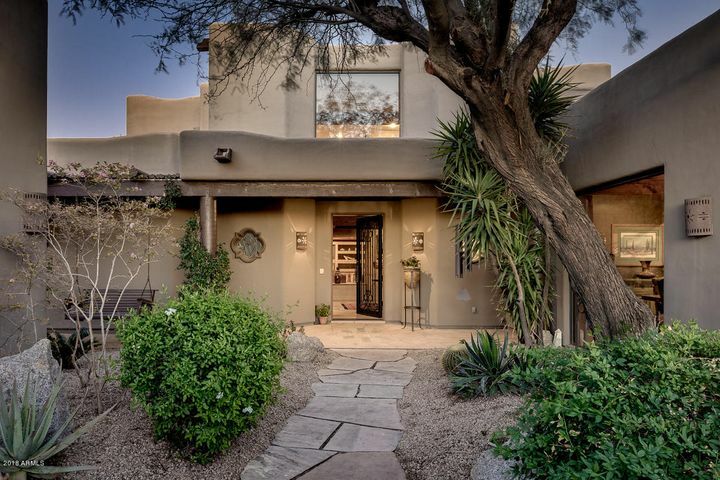 When looking at homes, it is important for home buyers to use an experienced Scottsdale Realtor like Carmen Brodeur. 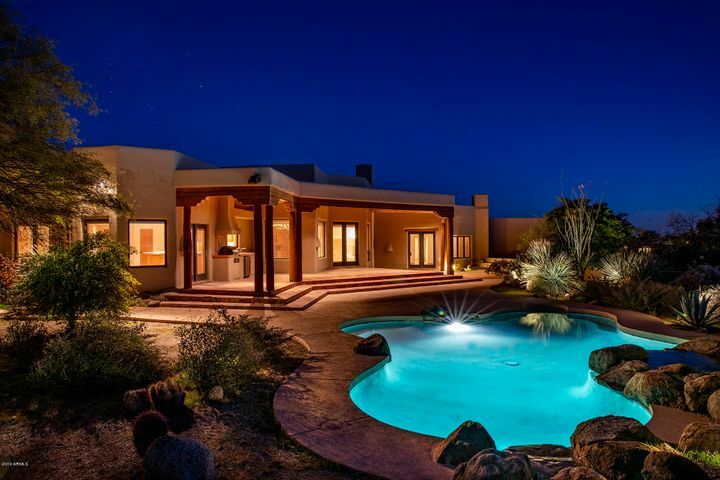 She is one of the leading North Scottsdale Realtors and is very experienced with Desert Mountain real estate. 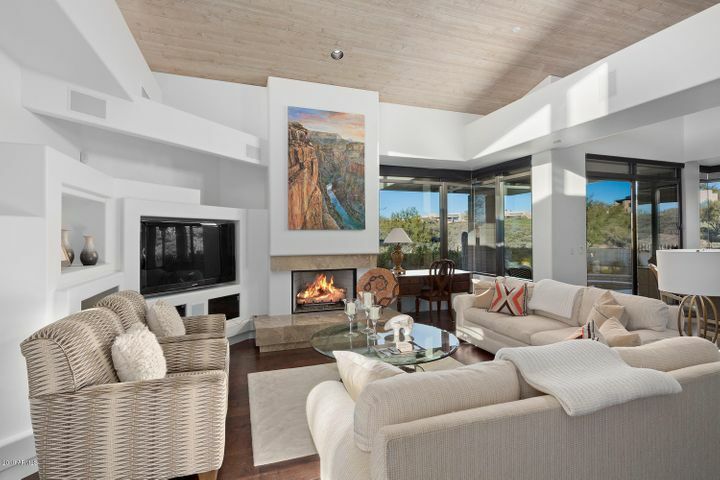 Call us at (602) 791-0536 or at Carmen@TopScottsdaleHomes.com for a personal tour of any Scottsdale homes for sale.